The Fetal Therapy SIG provides a forum for all professionals involved in the field of fetal diagnosis and treatment, with the aim to advance our knowledge and skills. Please visit our website! 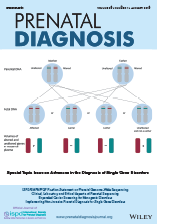 Joint Position Statement from the International Society for Prenatal Diagnosis (ISPD), the Society for Maternal-Fetal Medicine (SMFM), and the Perinatal Quality Foundation (PQF) on the use of genome-wide sequencing for fetal diagnosis DOI: 10.1002/pd.5195. Levy B, Bianchi DW, Van Mieghem T, Deprest J, Ghidini A, Chitty LS. 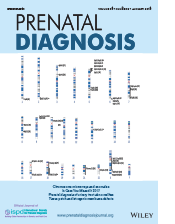 In case you missed it: The Prenatal Diagnosis editors bring you the most significant advances of 2017. DOI: 10.1002/pd.5210. 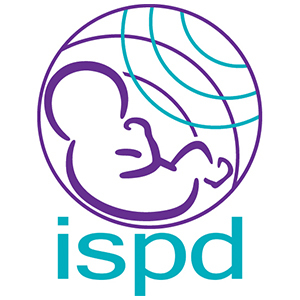 With support from the Shanghai First Maternity and Infant Hospital of Tongji University, the Chinese Journal of Prenatal Diagnosis, and the ISPD Federation, ISPD leaders presented two courses, Practical Applications of New Screening and Diagnostic Technologies in Prenatal Diagnosis andUltrasound Abnormalities and Genetic Syndromes, at the 7th China Fetal Medicine Congress in May 2017 in Shanghai, China. IS PD will be releasing the individual lecture recordings and slides for these courses over the next few months. 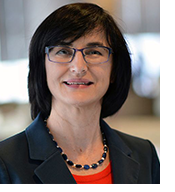 The first lecture, “Cell Free Fetal DNA and Noninvasive Testing,” presented by Louise Wilkins-Haug MD, PhD in the course,Practical Applications of New Screening and Diagnostic Technologies in Prenatal Diagnosis, is available now for no charge. Please click here for access to the video and slides in both English and Chinese and contact info@ispdhome.org if you have any questions. Register to Attend - Early Rates Expire 31 May! Plenary sessions, debates, concurrent sessions and posters will explore the latest controversies and hot topics in the field and will feature invited speakers as well as peer-reviewed abstract presentations. 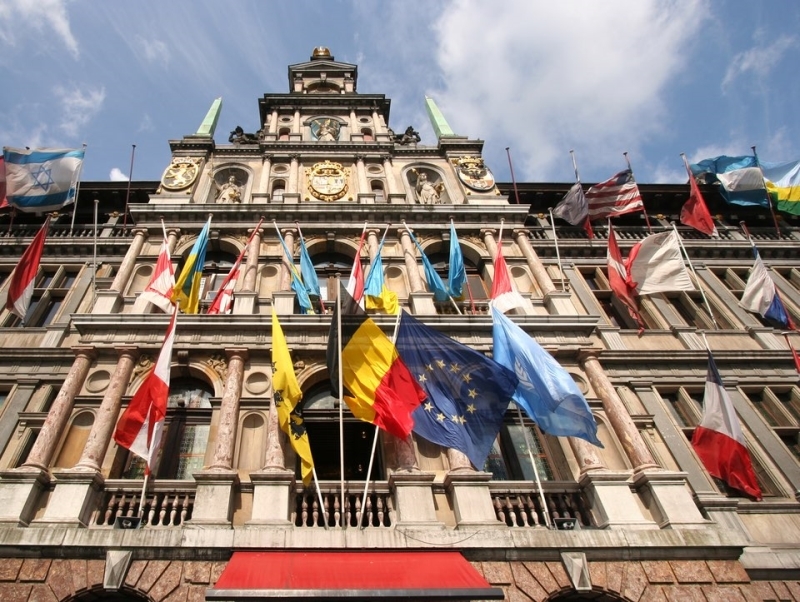 ISPD is applying to the European Accreditation Council for Continuing Medical Education (EACCME) and the National Society of Genetic Counselors (NSGC) for Continuing Education credit for preconference courses and conference sessions. 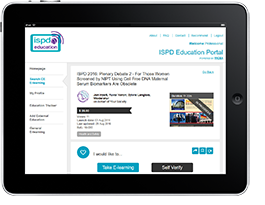 Registration rates are available for ISPD members, nonmembers, allied health professionals and trainees. Early registration rates are available through 31 May 2018. Miss a conference? Purchase access to the recordings! 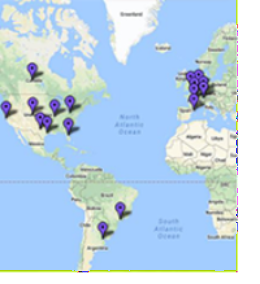 Recordings are available for the 2017 Preconference Courses, the 2016 conference in Berlin, and the2015 conference in Washington, DC.